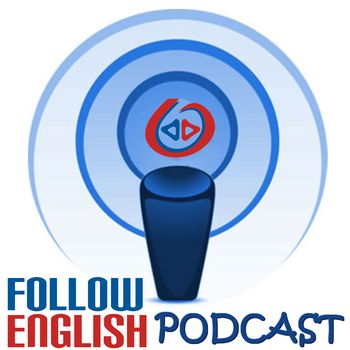 In this episode I talk about the 2014 FIFA World Cup in Brazil. I start by giving some information about the history of world cups and then I talk about each of the 8 groups and the national teams. At the end I ramble about some curiosities related to this world cup and my expectations.